Video: Makeup Hacks That Will Have You Looking Like A Queen! Home / Entertainment / Viral / Video: Makeup Hacks That Will Have You Looking Like A Queen! 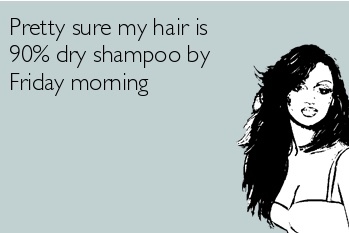 Ladies, we know that looking good on a daily basis doesn't come naturally. Makeup is hard work and that's why we need makeup hacks to look fabulous faster! Life hacks, in general, are just an amazing gift from above but, I think we speak for every girl when we say... all hail the makeup hacks! To avoid getting lipstick on your teeth, stick your finger in your mouth and pull it out. Yes, it does sound strange but it wipes off all of the lipstick on the inside of your lips so when you smile it won't rub off on your teeth. You can also make your lipstick last the whole evening by holding a tissue over your lips after applying the lipstick and lightly dusting translucent powder over the tissue. There is no denying that dry shampoo is the lifesaver for any lazy girl who still wants whispy locks the next day, but dry shampoo works better if you spray your hair before you go to bed. The tossing and turning in your sleep will help to work it in, hiding any white powder blotches, and you’ll wake up with more volume. Mascara is a complicated beauty tool, and if you're like us, it tends to get everywhere but the eyelashes (and lord help you if you feel a sneeze coming on mid-mascara application). But, if you hold an old credit or business card above the upper lashes and wiggle the brush away back and forth at the roots. You can also use it underneath the eyes to catch any eyeshadow fallout. If your winged eyeliner tends to end up looking more like a zombie raccoon, you can use the straight handle of the spoon, line it up with your bottom lid and angle it upwards to get the bottom line of the wing. 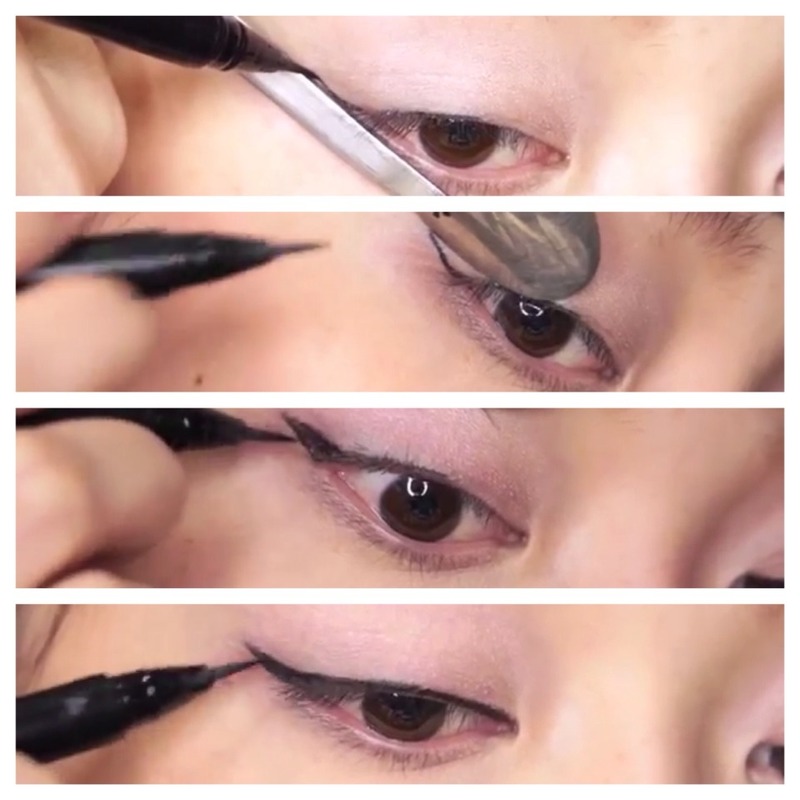 Then use the curved part of the spoon to complete the top line and join it up with your top eyelid. It will definitely take some practice, but it's easier than freehand drawing. Ever get in the car and, while you are sitting in traffic, you look in your rearview mirror and think, "how did I not see that the left side of my face looks like a small child did my makeup?" Checking your make up in the car allows you to see your face more clearly and the different light source will expose any makeup mistakes you might have missed in your bathroom. If your mascara tends to be lumpy and way too thick when you apply it, put it in a mug of hot water and allow it to sit for five minutes. Not only will your mascara be revived, but it will be applied much more smoothly and clump-free. If it's still relatively salvageable, stick your mascara in your bra to use your body heat to warm the bottle and get a smoother application. For seriously full lashes, apply one coat of mascara, use a q-tip to dust some baby powder over your lashes, and then add another coat of mascara. 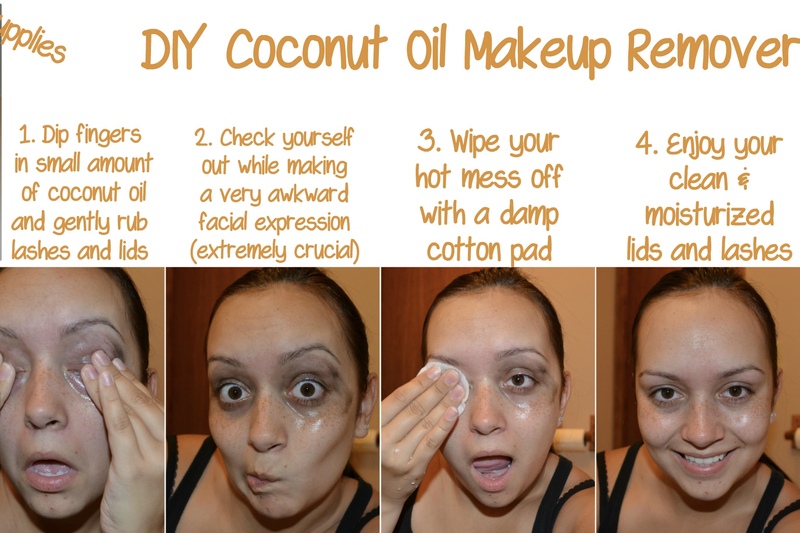 If you have dry skin, try using coconut oil as a makeup remover – leaves your skin feeling moisturised and it isn’t harsh on the skin or eyes. So easy to just wash off makeup off too! We hope we've helped! 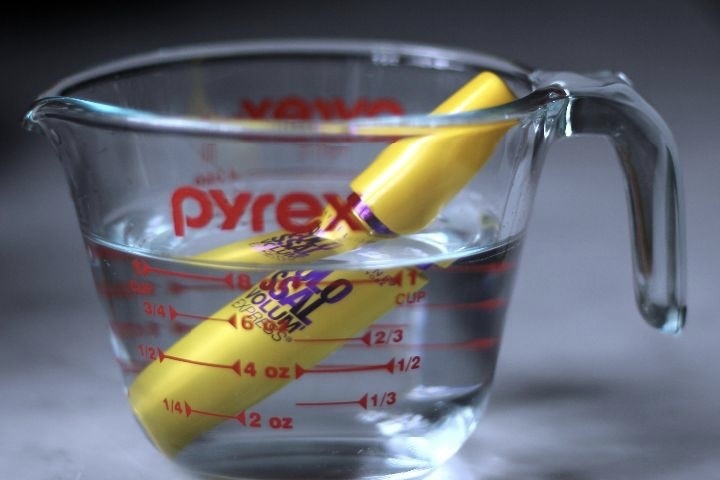 Check out the video below for more and leave us a comment with your own amazing makeup hacks – or even just general life hacks! 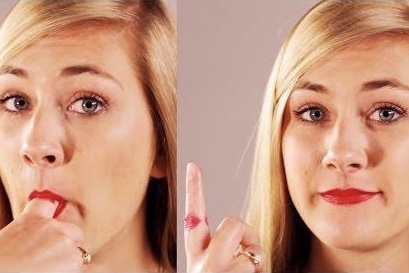 Video: Ladies, What If You Could Stamp On Your Makeup? Video: Make Up So Good, You Have To Keep Reminding Yourself Its Not Real! Video: The Squiggly Eyebrow Tutorial Of The Year! Its Makeup, Not Facial Reconstruction!